Why United Valley Pet Food? Dog food is produced in all sorts of shapes and sizes. 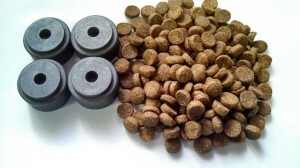 At United Valley Pet Food we have the ability to produce our food in all sorts of shapes and sizes. 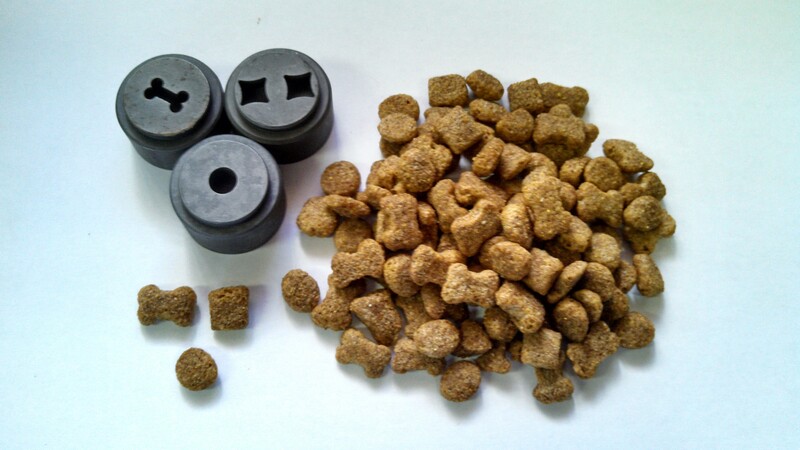 Our small kibble die produces kibble sizes that are perfect for smaller dogs, puppies and dogs that prefer smaller kibble sizes. Our most requested and popular die. 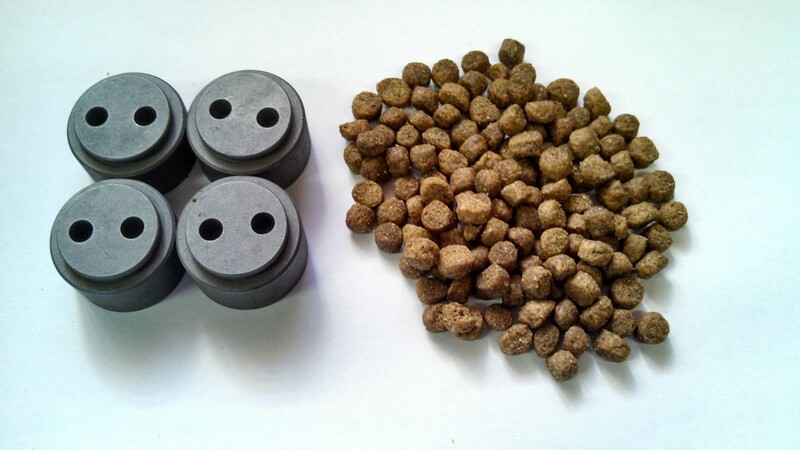 Produces kibble sizes in a round shape that is preferred by most dogs.